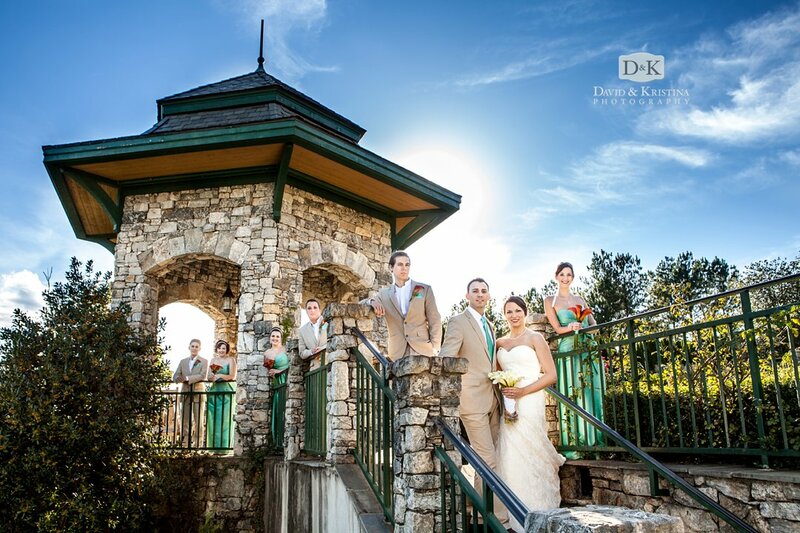 What a great day to be at the lake! 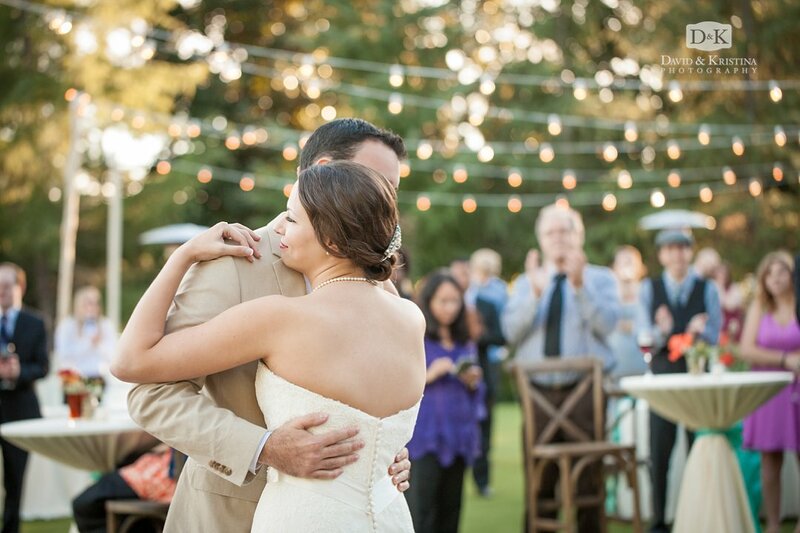 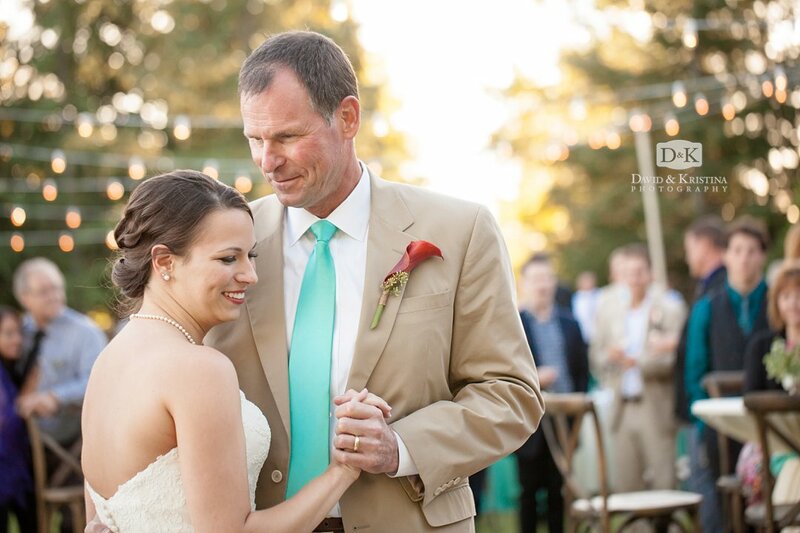 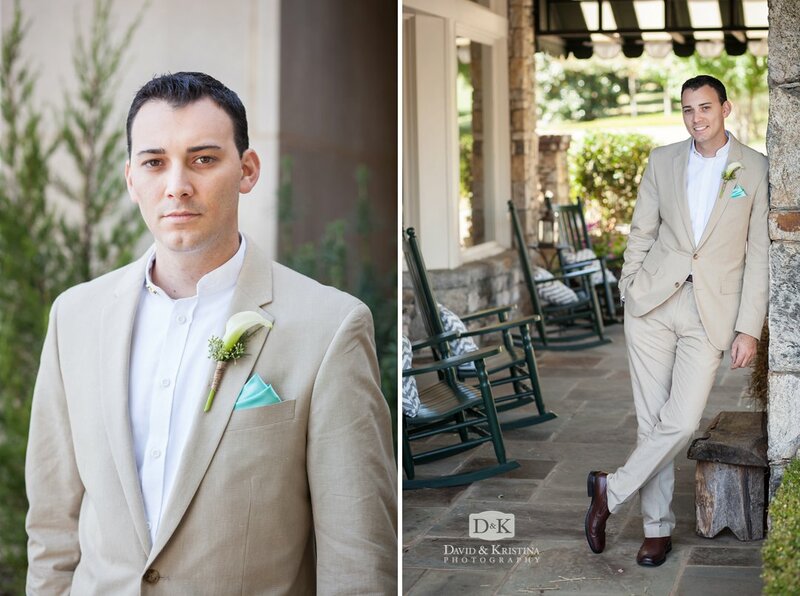 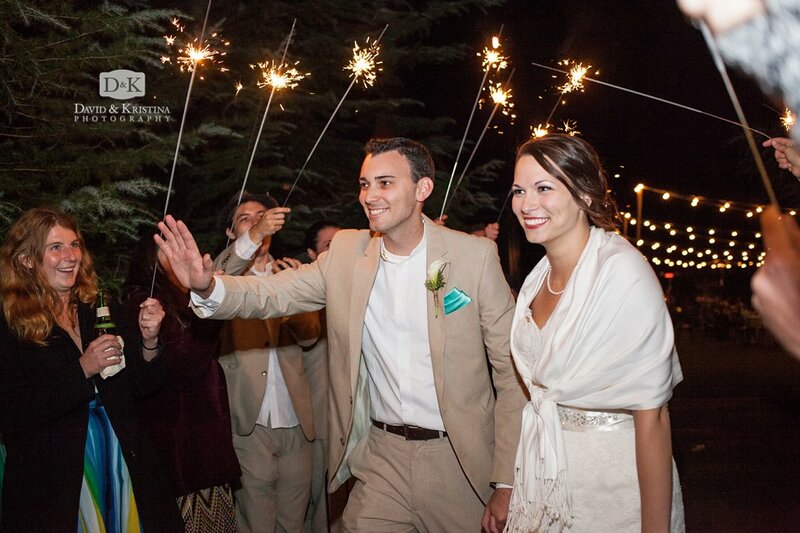 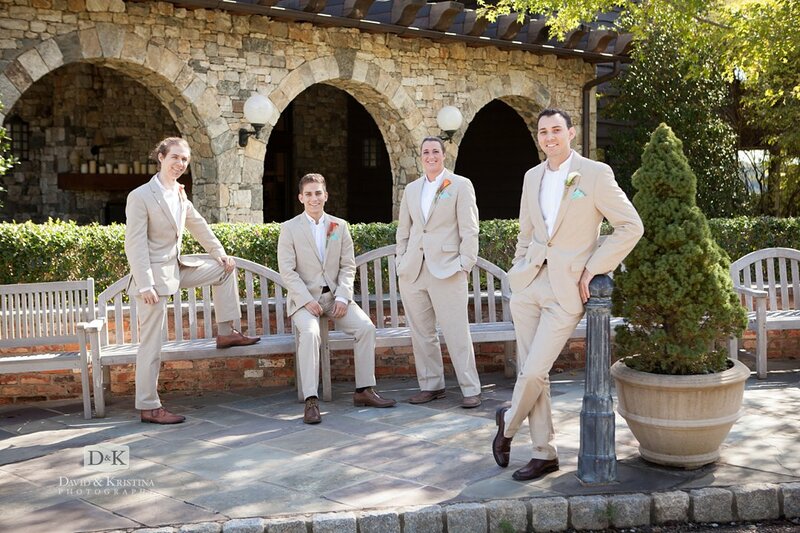 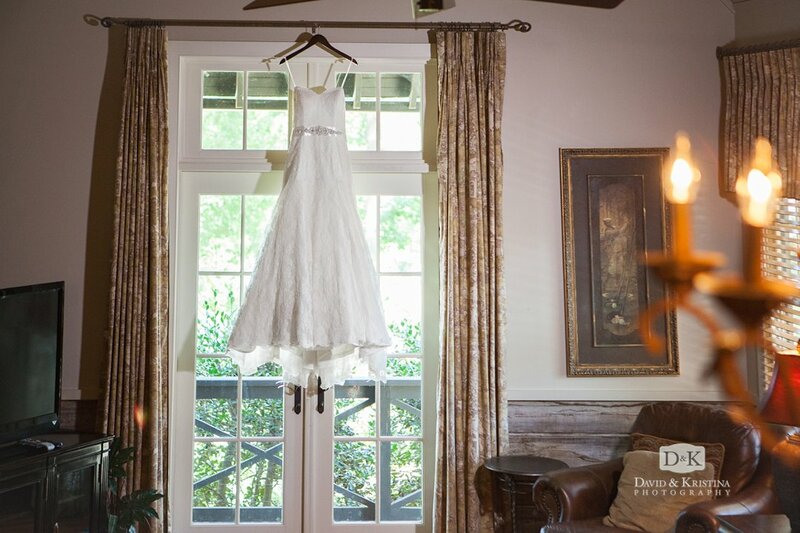 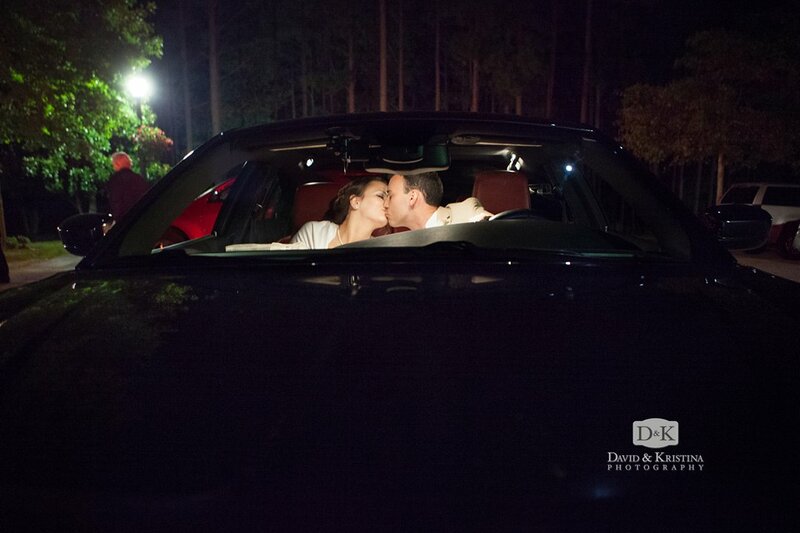 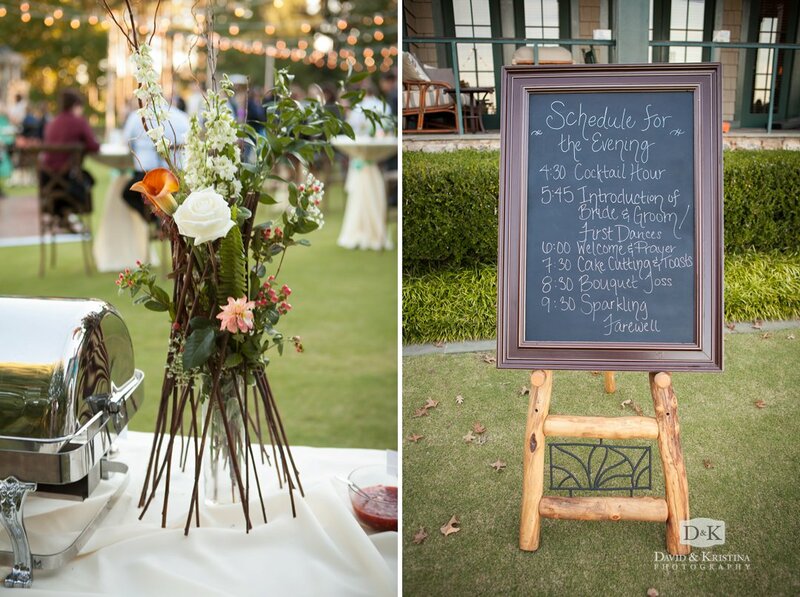 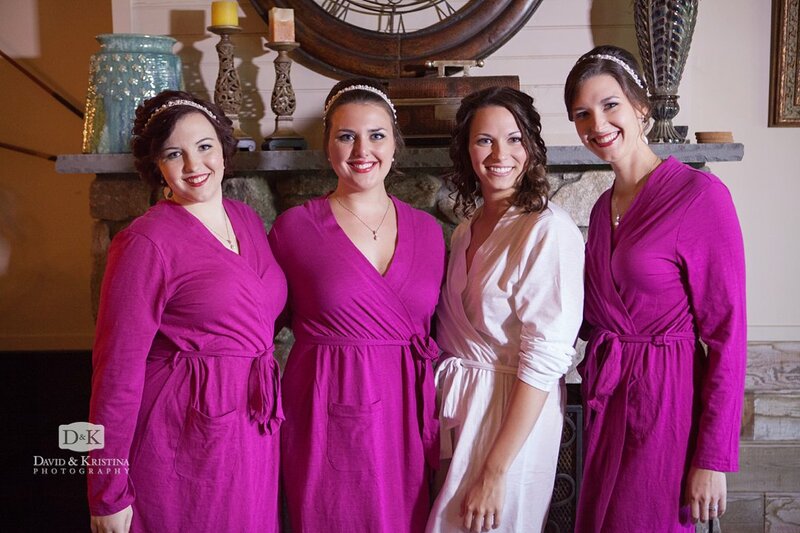 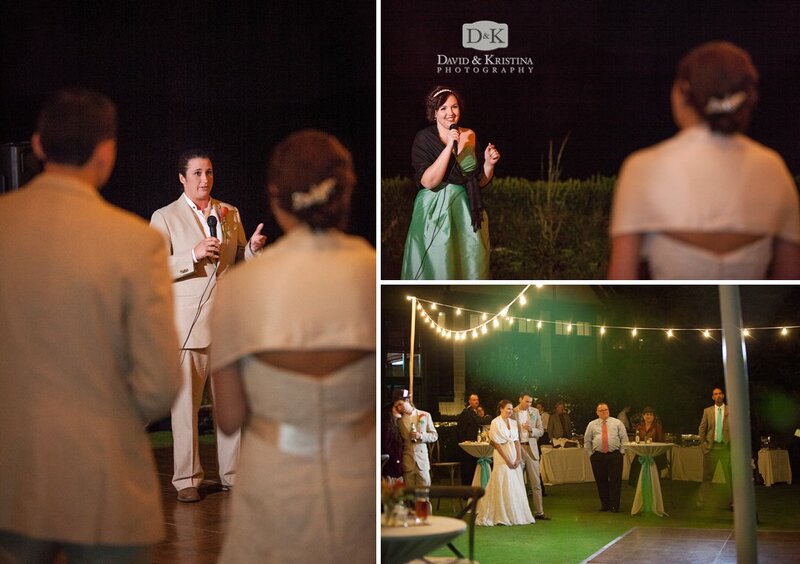 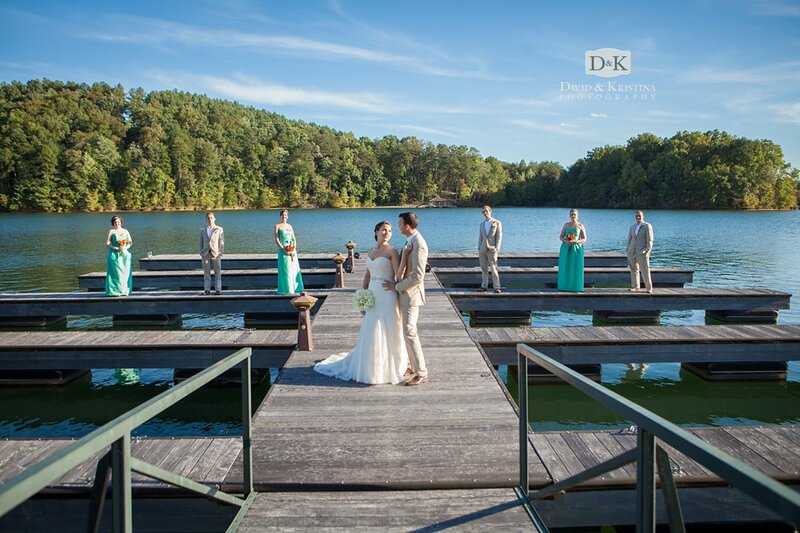 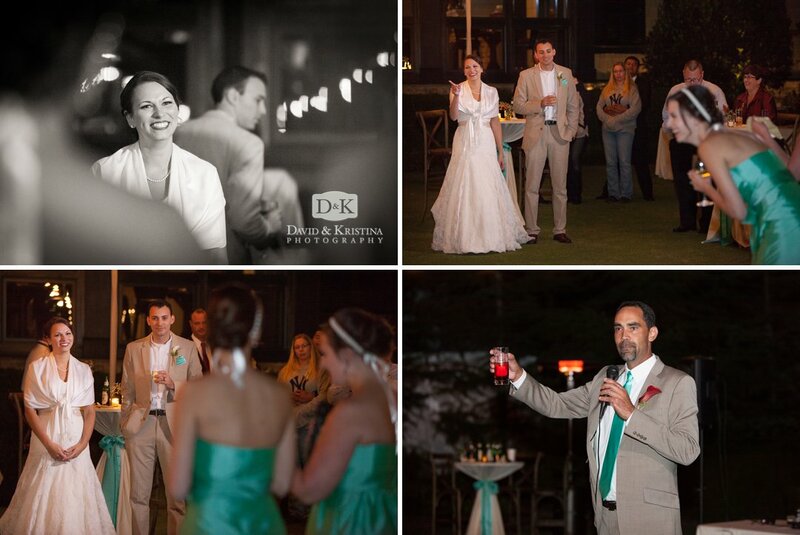 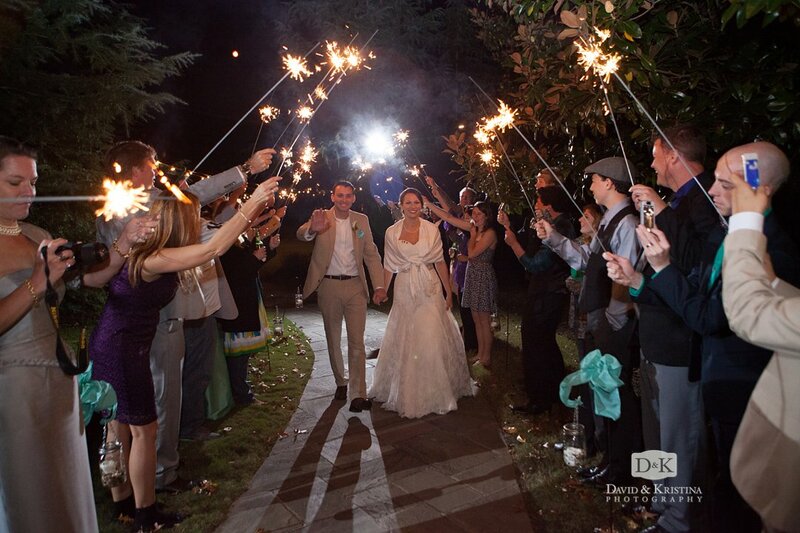 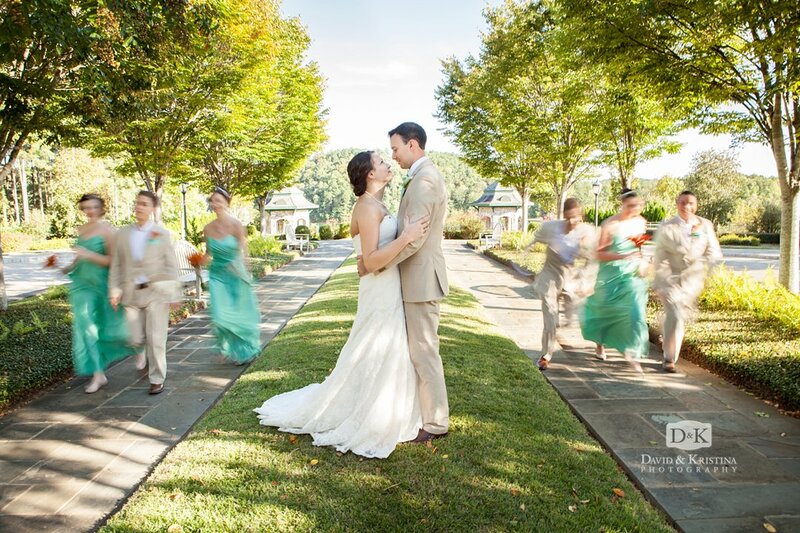 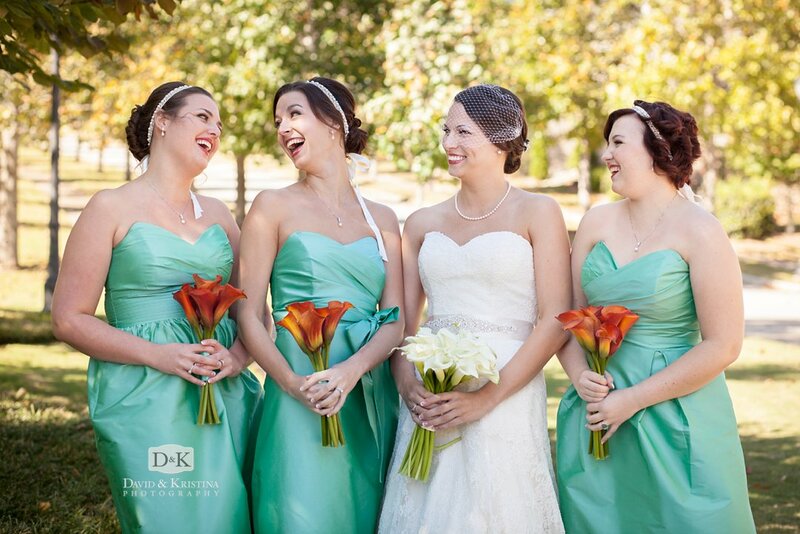 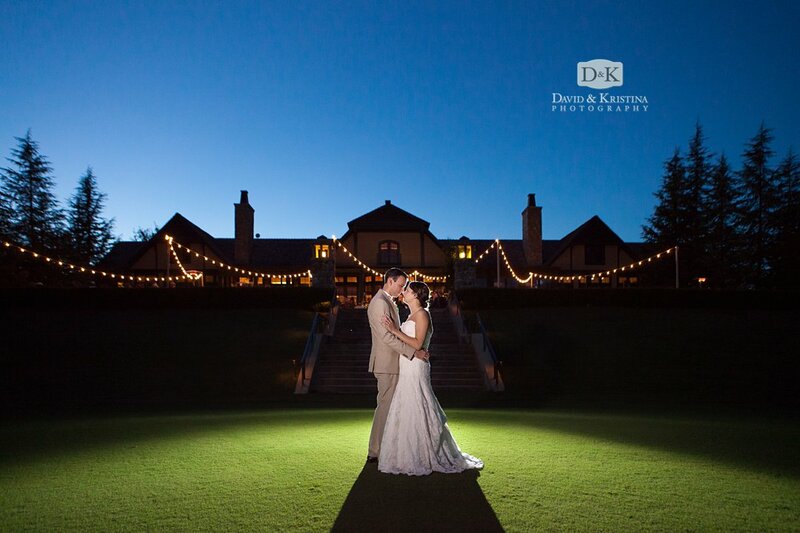 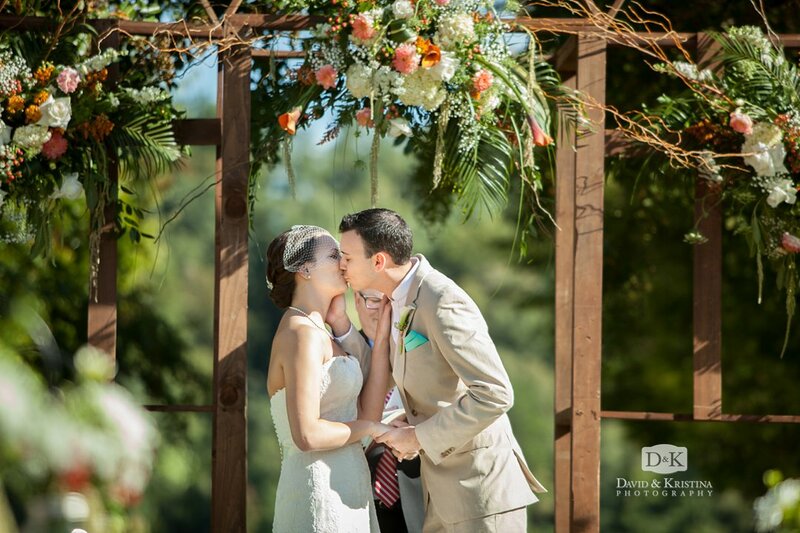 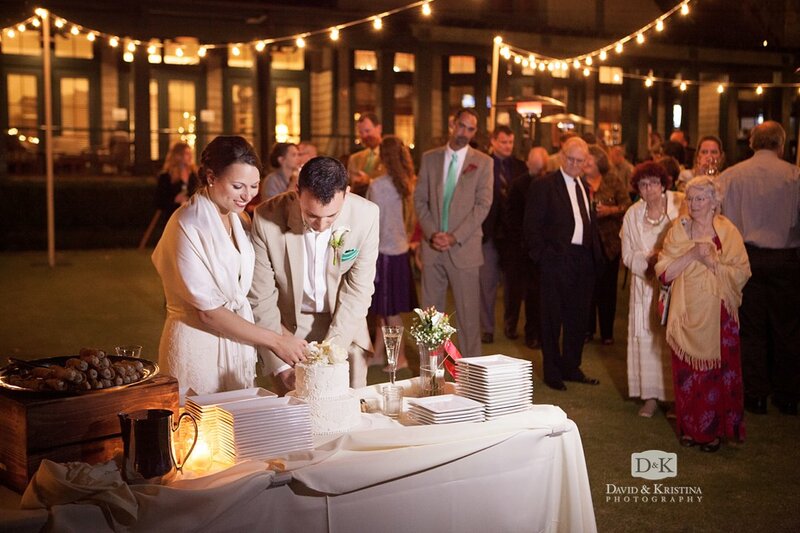 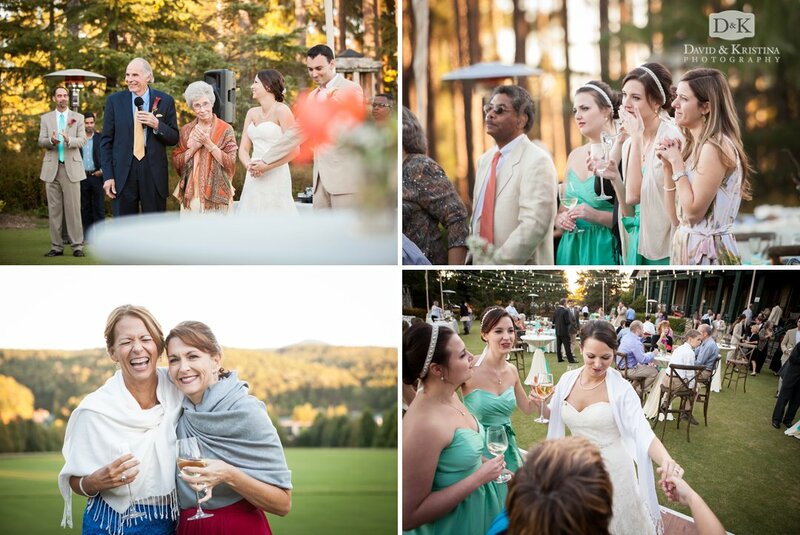 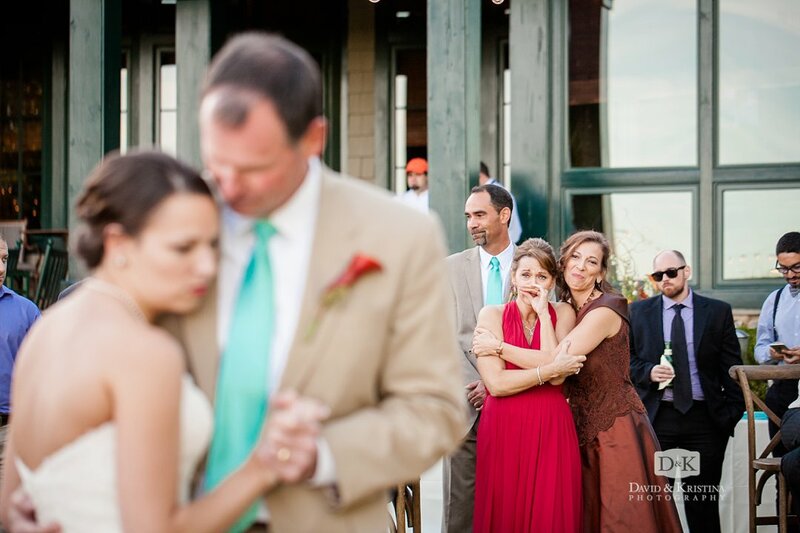 Dan and Hannah’s wedding at The Reserve at Lake Keowee was just about perfect in every way. 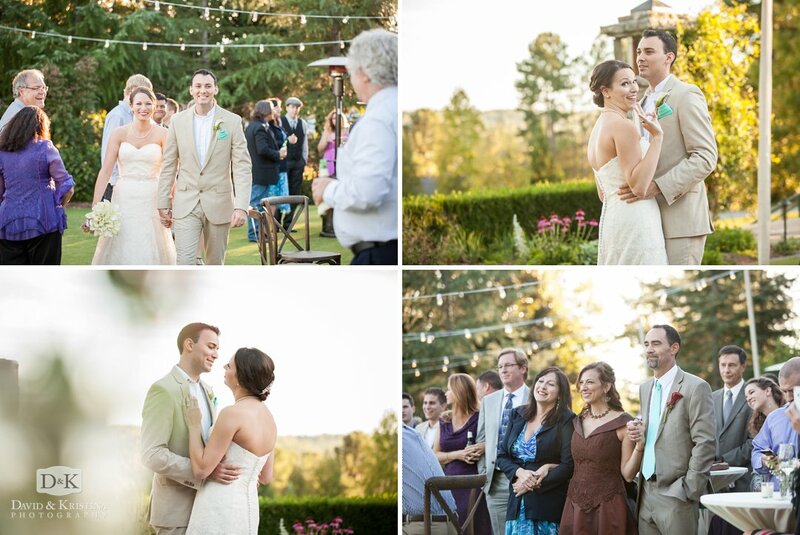 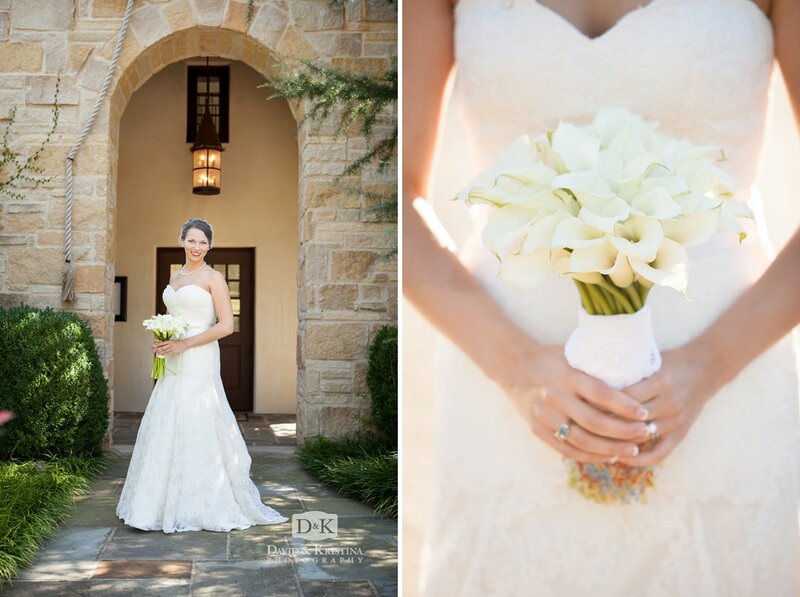 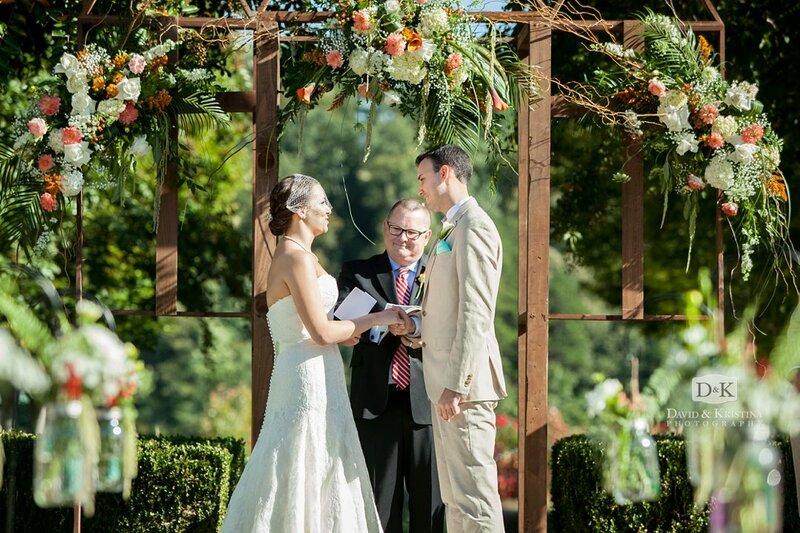 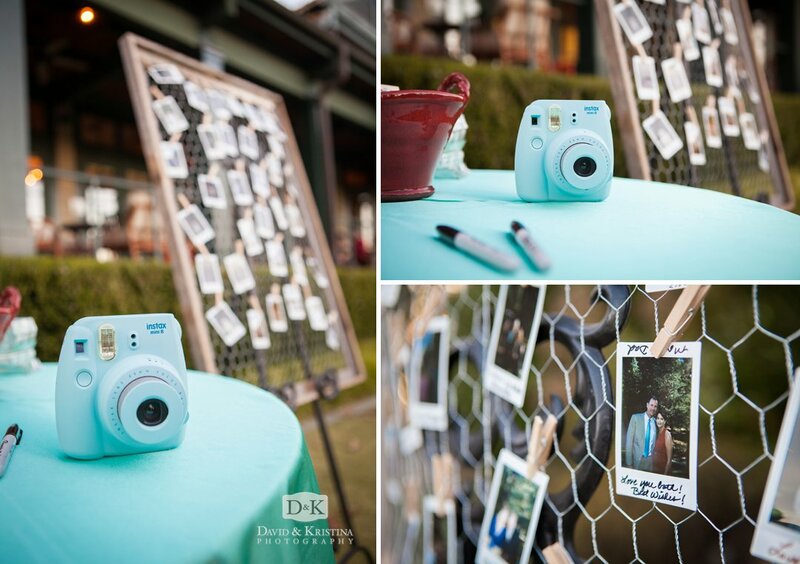 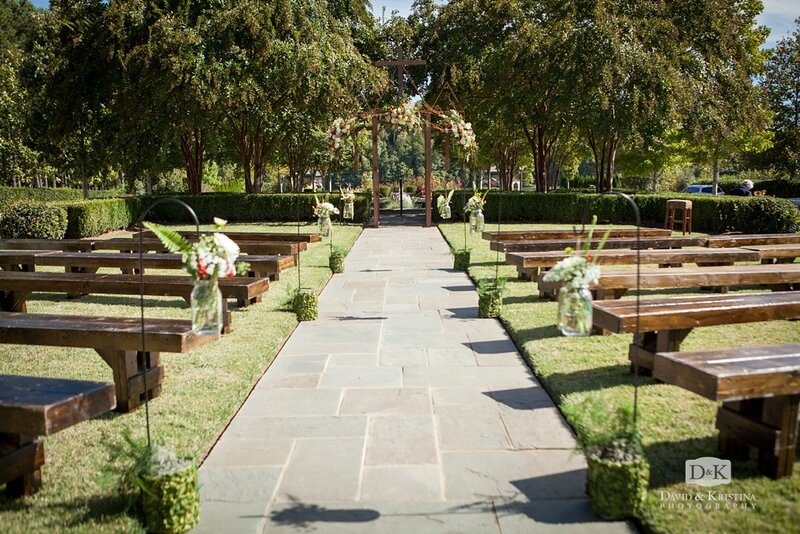 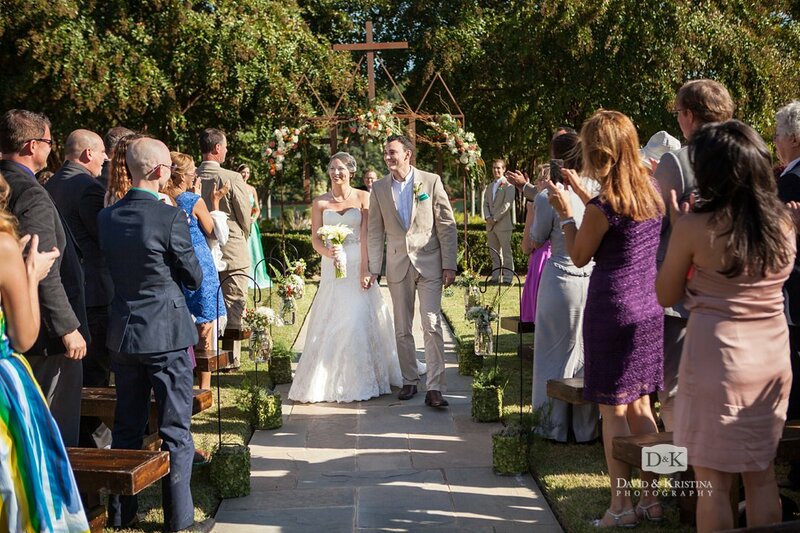 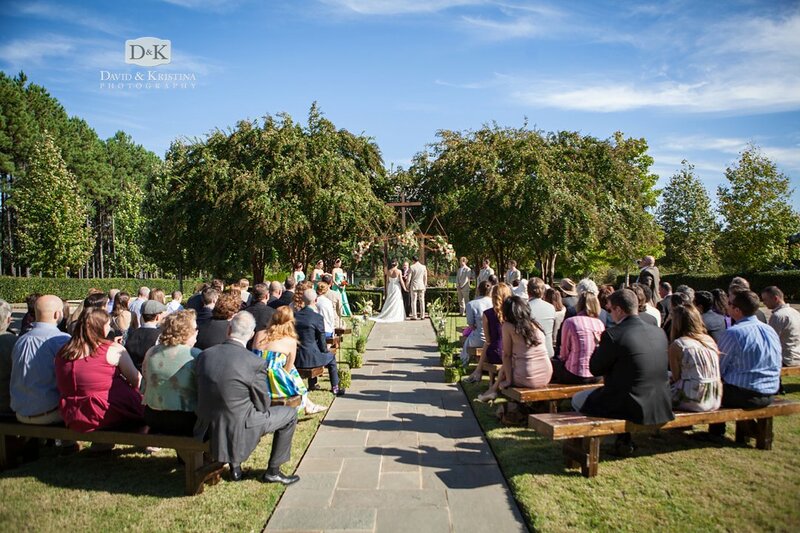 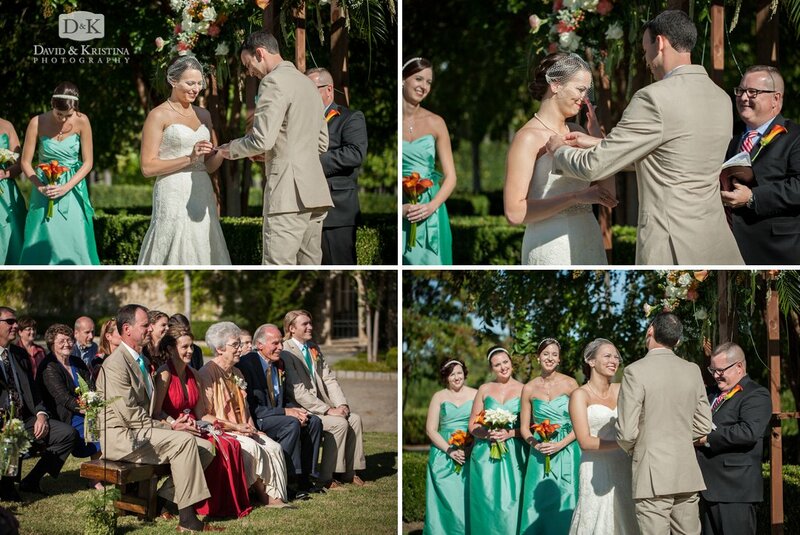 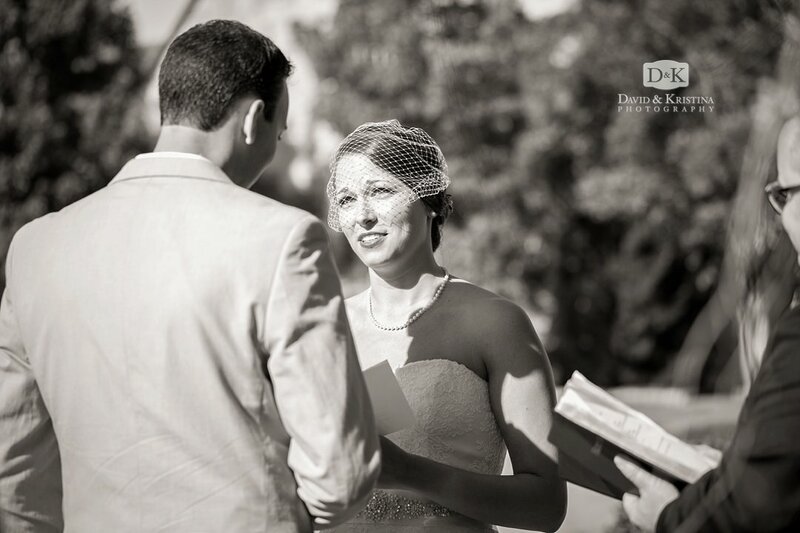 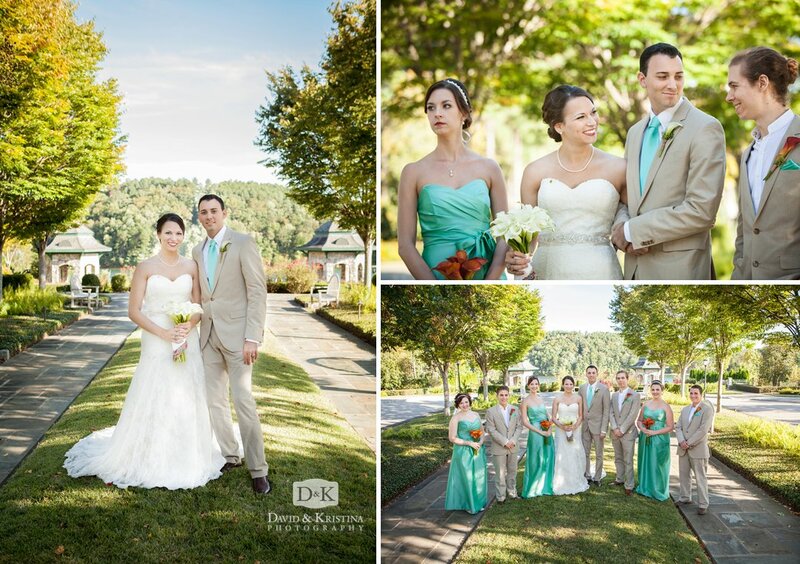 The mild, sunny weather was perfect for an outdoor wedding ceremony at the Village Market. 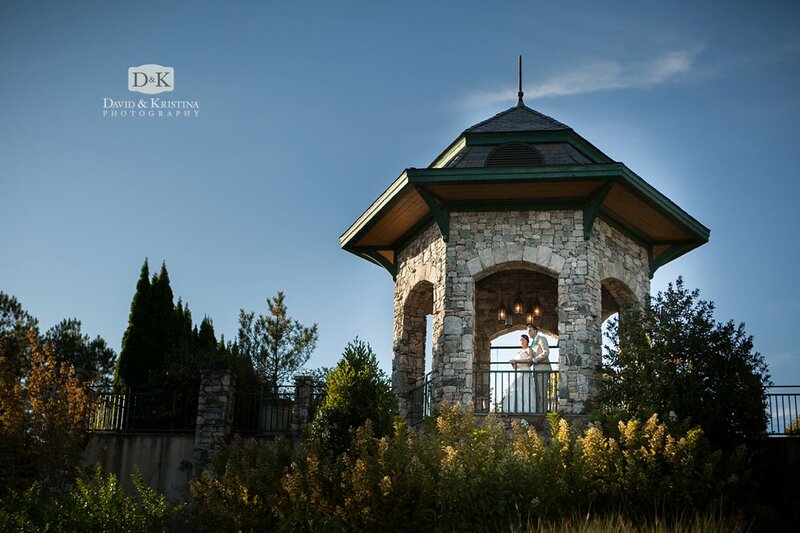 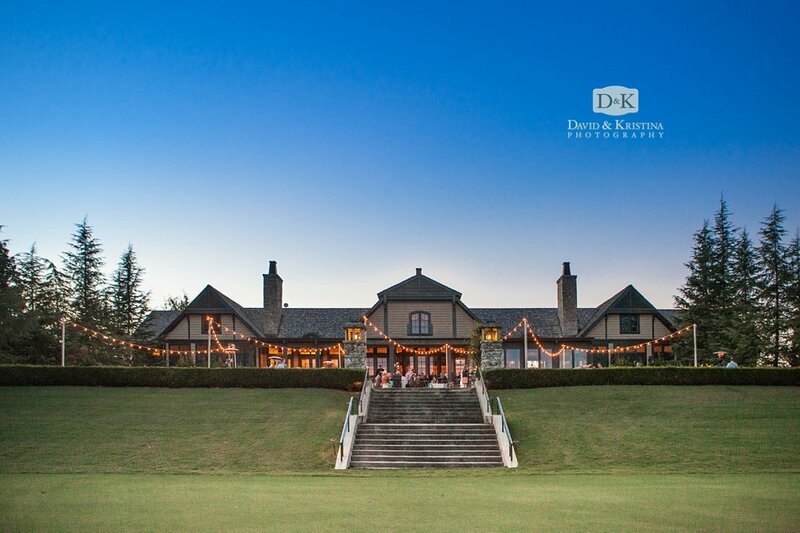 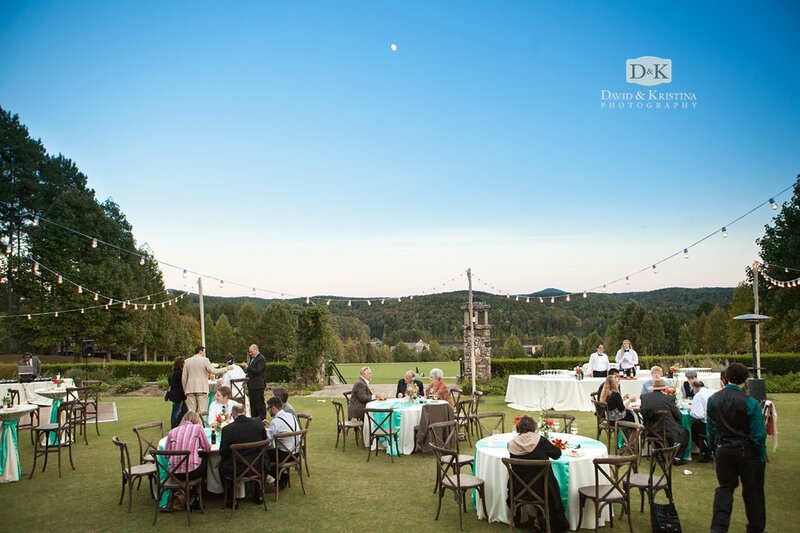 With the mountains and lake as the backdrop to the Orchard Clubhouse lawn, sunset lighting completed the perfect scene for the wedding reception at The Reserve at Lake Keowee.